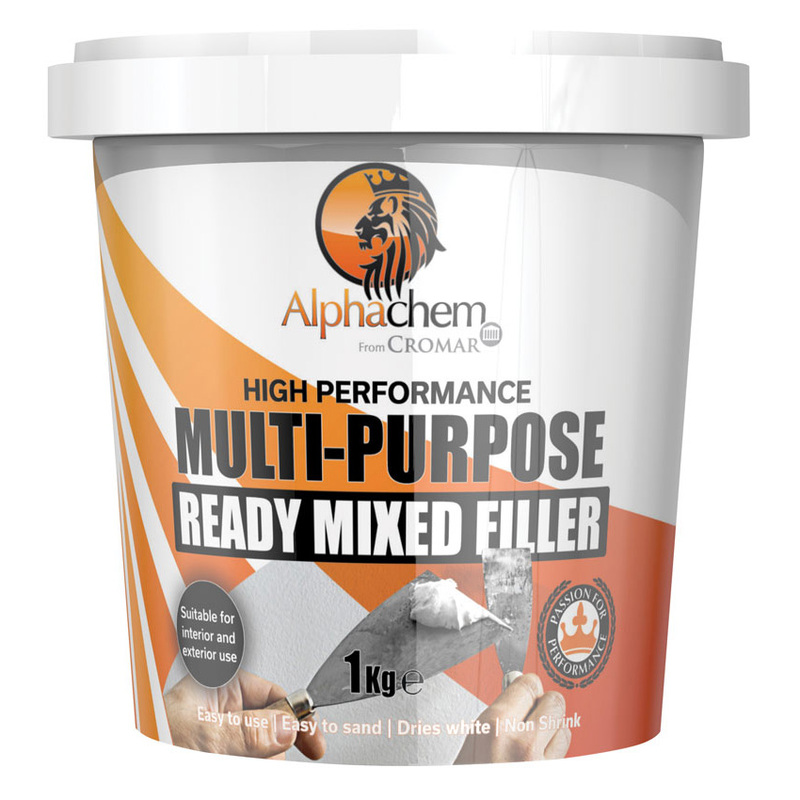 Multi-Purpose Ready Mixed Filler is a high performance filler suitable for interior and exterior use. 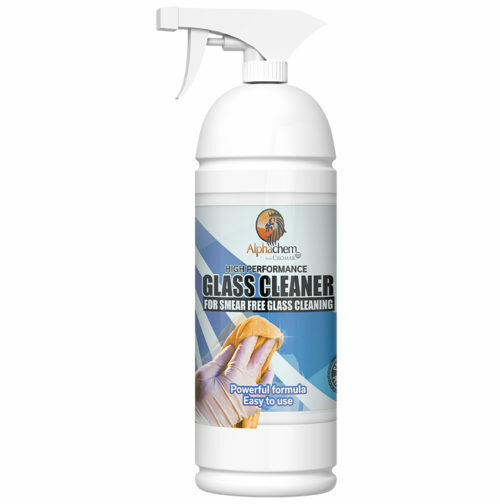 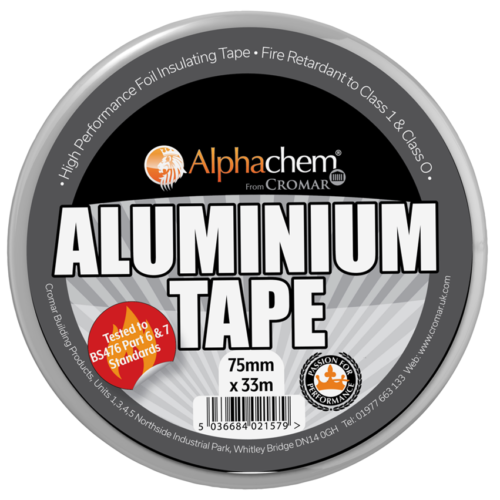 Ideal for repairs to plaster, plasterboard, brick, wood, stone, etc. 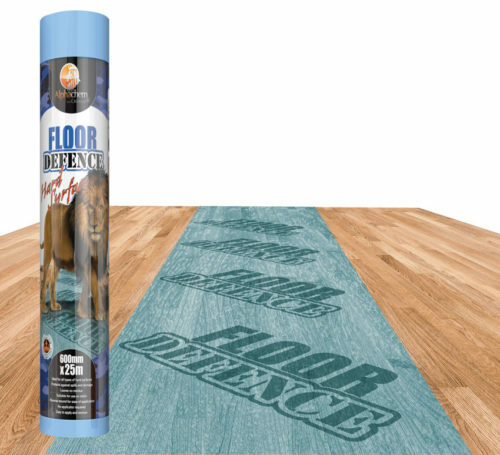 Easy to use and sand down, dries white.